Fore! 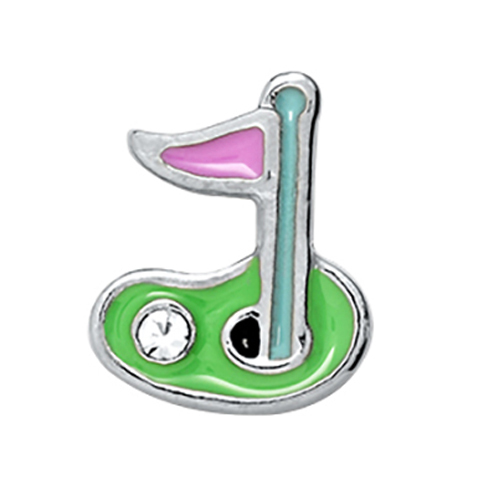 If you love spending weekends on the links, this Golf Green Charm is perfect for your Living Locket®. Adorned with a crystal golf ball, it pairs perfectly with the Sun Charm for a hole-in-one look.